More Monty Python sherry references on The Vine Inspiration? It’s the last one I promise, and I can’t even claim credit for unearthing this one. 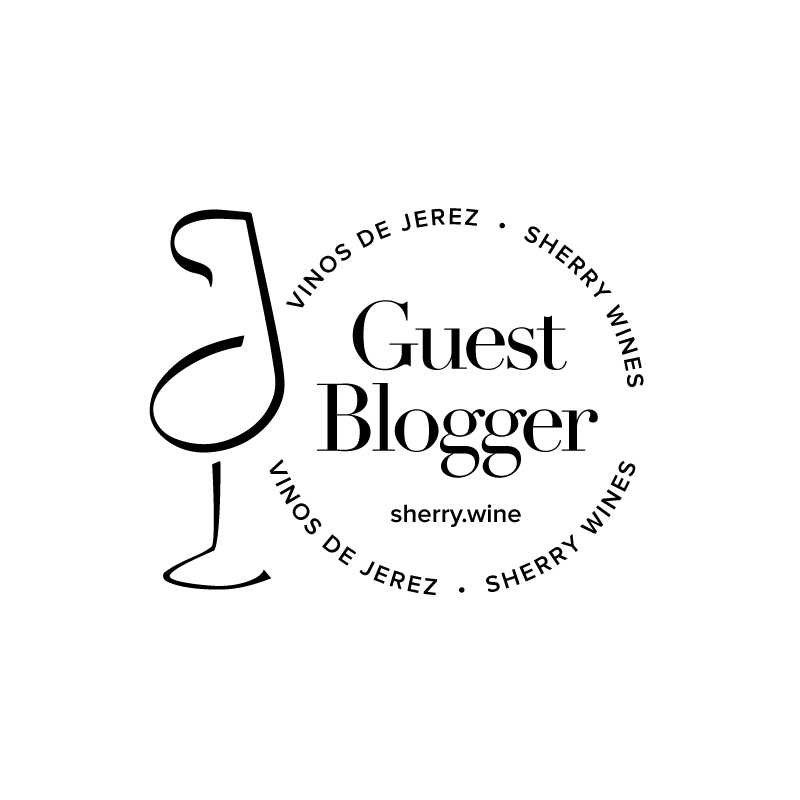 That must go to Hannah Whale (@UKSherryLovers), who I believe was pointed in the direction of this classic clip by Jan Pettersen of Fernando de Castilla.